“In summer 2011, our family’s three-bedroom home was almost destroyed by fire. Losing a house to a fire was something I honestly never believed could happen, and when it happened to us the sense of loss was almost paralyzing. We were blessed that we escaped the house unharmed, but all of our possessions were damaged beyond recognition. Worst of all, our family dog, a 4-year-old terrier mix named Mick, was trapped in the house and did not survive the fire. In the immediate aftermath, my husband and I struggled to help our children (ages 6 and 8) cope with the loss of everything they associated with the home. We suddenly found ourselves without food, clothes, furniture, bedding, cookware, books or toys. Most pressing, however, was the realization that we had no roof over our heads. We didn’t know where we’d go, and we weren’t sure we could afford an extended stay at a hotel. 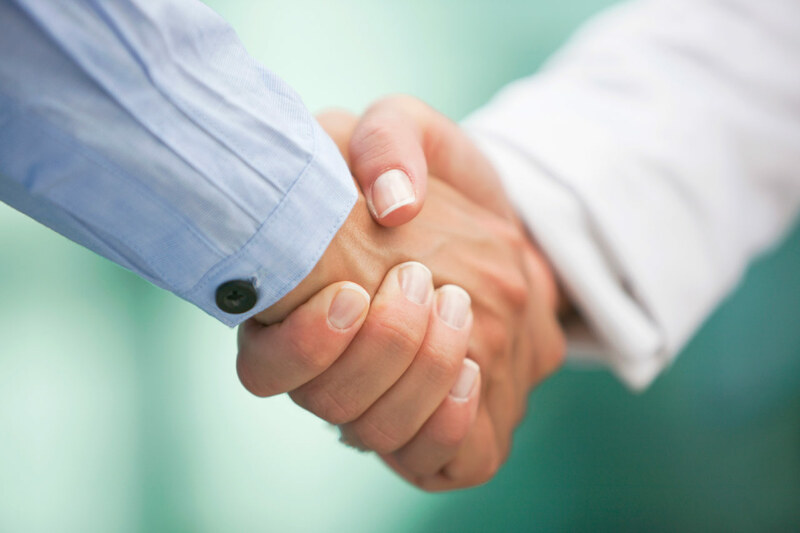 Our insurance company sent out an adjuster who was immediately able to locate temporary housing covered by our home insurance policy (under a.l.e. – additional living expense). Within hours, we were situated in comfortable, quality housing where my husband and I were able to focus on our children. The attention we received was deeply personal, and it was clear to me that we were being assisted by caring people who grasped the sensitivity and emotional nature of our loss. I was relieved and grateful to be able to talk through our situation, which helped toward the realization that everything was truly going to be all right. Thank you, Wade family, for sharing for the disaster relief story with us! 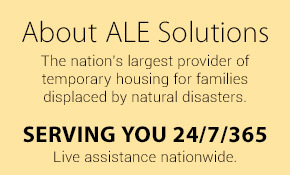 ALE Solutions is ALWAYS here for families needing temporary housing after a disaster.